2018 was an abysmal year for ZTE Corporation. After being sued by the US government, the Chinese company was banned from purchasing parts and components from companies in America. After paying a hefty fine of $1 billion to clear itself, ended up expecting a significant operating loss for the year. 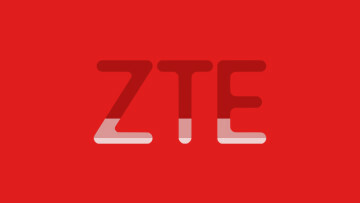 Though it was recently suggested that President Donald Trump might enforce yet another ban on the telecommunications manufacturer, along with Huawei, which would prevented all sales of smartphones in the country, ZTE is back from the dead with the uplifting of the sales ban, making its debut in the US with a $99 smartphone called Visible R2. 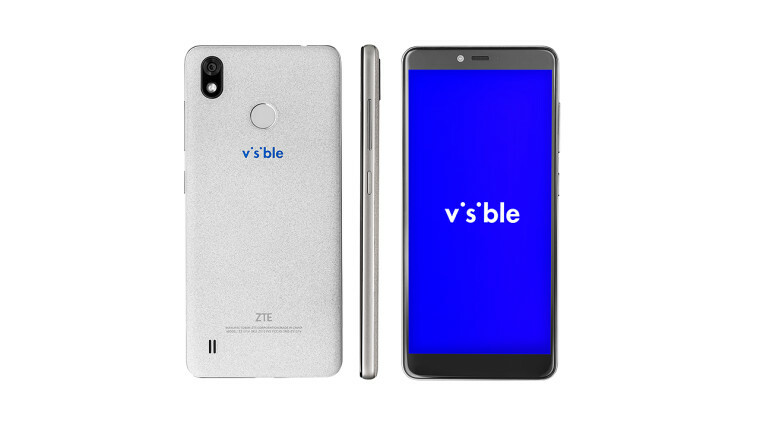 Visible is a mobile virtual network operator (MVNO) - or a digital carrier - which runs on Verizon's 4G LTE network, offering "unlimited" service for $40 per month, including free mobile hotspot connections. Operating on Android Oreo, the Visible R2 has an HD LCD IPS display measuring 5.45-inches diagonally, an aspect ratio of 18:9, and a "seamless contoured edge" design. 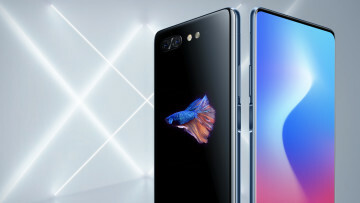 In terms of optics, it has a 5MP front camera with "screen flash for perfect selfies" and a 13 MP main camera with features like HDR, panorama, and time lapse. It has a 3100 mAh battery and a smart power management option. Powered by an unimpressive 1.4 GHz Quad-Core Processor, the handset comes with internal memory space of 16GB and a microSD slot allowing up to 2TB of external storage, but no memory card is sold along with the device. It also comes with a standard 12-month warranty guarantee and offers Hearing Aid Compatibility - M3/T4. The only noteworthy feature would be that the Visible R2 has a USB-C 2.0 port, which is uncommon in phones sold at a similar price. It isn't much, but for $99 one can't really expect a lot. 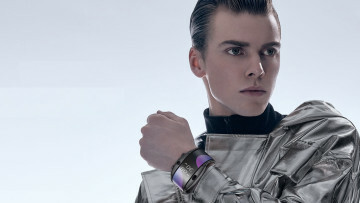 If you are interested in purchasing one, you can visit Visible's official website.